I’m always on the lookout for interesting Android Games, and this morning I stumbled across one called Hope: Other Side of Adventure. It’s a game set in medieval times, and there’s a princess involved, but it’s unlike any “Adventure” game you’ve ever played. 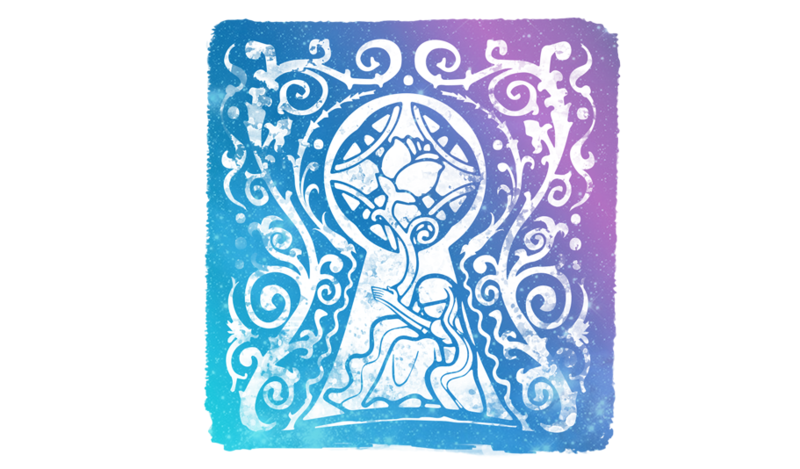 Hope: Other Side of Adventure follows the tale of a princess whose been kidnapped by an evil Red Dragon. 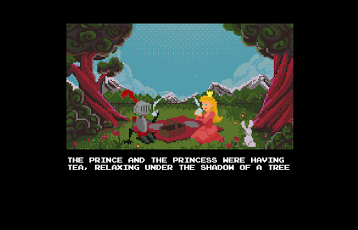 She’s just chillaxing in the meadow, having tea with a prince, and BOOM… she’s snatched and taken away to a high tower. This is where things get interesting as you see the world through the eyes of the kidnapped princess, and not from the rescuers perspective. 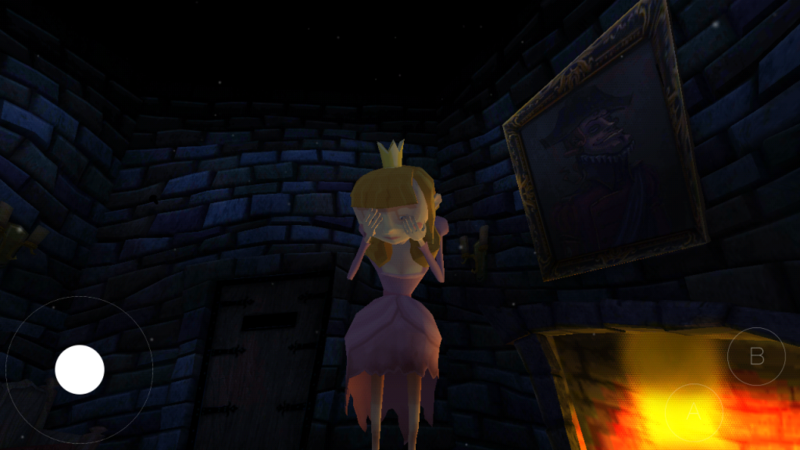 The game seems to take place in the desolate tower where the princess is being held. I say “seems” as the game progresses day by day so I have no idea what’s coming – you only get to “play” a day at a time. You can move the damsel in distress around her prison with a virtual joystick, and you get to action buttons of sorts as well. The A button makes the princess weep while the B button makes her shrug and sigh. Told you it was different… I have absolutely no idea what’s going to happen in Hope: Other Side of Adventure, but I’ll admit I’m pretty damned curious to come back tomorrow and find out. The developers have definitely nailed the feeling of despair, and the voice acting is some of the best I’ve seen in a while. I really don’t want to say too much as it’s something you just have to see for yourself. Needless to say, I highly advise you to check it out if you are looking for something different. Mr. Roboto’s Hope: Other Side of Adventure is free to download on Google Play.